Long-term rehabs are meant for patients whose lives have sustained significant negative impact as a result of their prolonged and untreated drug or alcohol abuse. These programs are usually offered through residential or inpatient models and can last anywhere from three to six months and sometimes up to a year. As long-term treatment progresses, patients will often transition from inpatient residences to sober living houses and then eventually live independently while continuing treatment in an outpatient program. 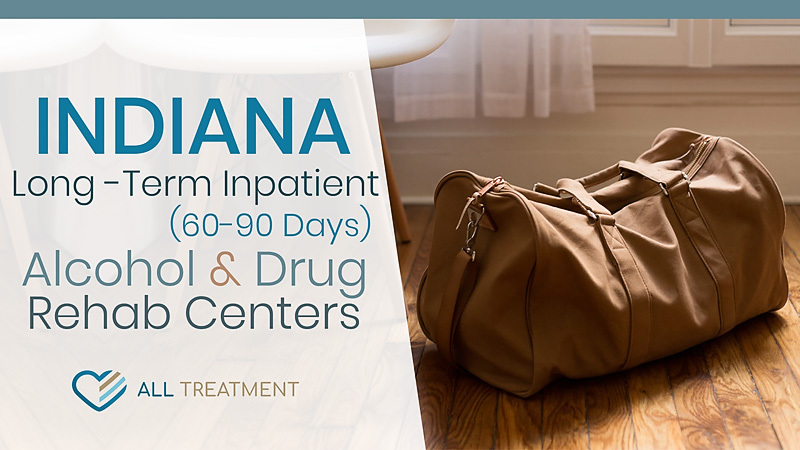 Long-term treatment offers various levels of clinical and logistical intervention, including detox, rehab, life skills training, family therapy, and more. The idea of these programs is to help patients systematically rebuild their lives in a supportive and structured setting. The exact scope and duration of long-term treatment are customized according to each patient’s individual care needs and lifestyle. Recovery is a lifelong endeavor, and long-term rehabs provide a structured and behavioral framework for success in long-term sobriety.